Ultrasonic virbrate 20000 time in 1 second, for some aerospace material , it need fatigue test at million times, if test it by human, it needs about 20years. but by ultrasonic, it need only minutes. By our special desgin ,the output of the horn will be enlarge times, so the strength will not less than the human test too. Ultrasonic fatigue strength test, where it had been difImplements materials fatigue testing at 20 kHz. Consequently, it is possible to evaluate ficult to obtain data before. Also, data for 107 cycles can be obtained in about ten minutes. Accelerated evaluation of the fatigue life of metals and materials is possible at 20 kHz cycle speed. Even 1010 cycle tests are completed in a mere six days. Significant stress can be produced by testing under resonance conditions, and furthermore is economical. Constant stress amplitude control is possible via the controller (provided) with the PC. Optimal for long-life evaluation of materials and high-speed vibration replication experiments. The test system is extremely compact, allowing it to be installed anywhere. The Windows software provided can be used for easy testing from design of resonance specimens through to actual testing. 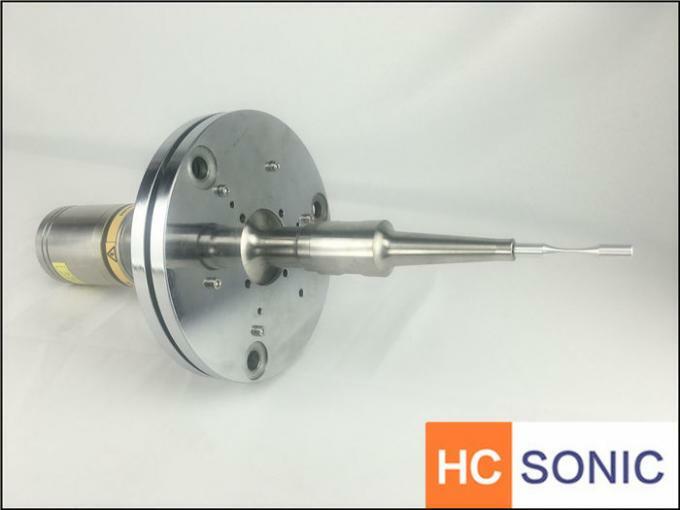 The recently increased interest in very high cycle fatigue properties of materials has led to extended use and further development of the ultrasonic fatigue testing technique. 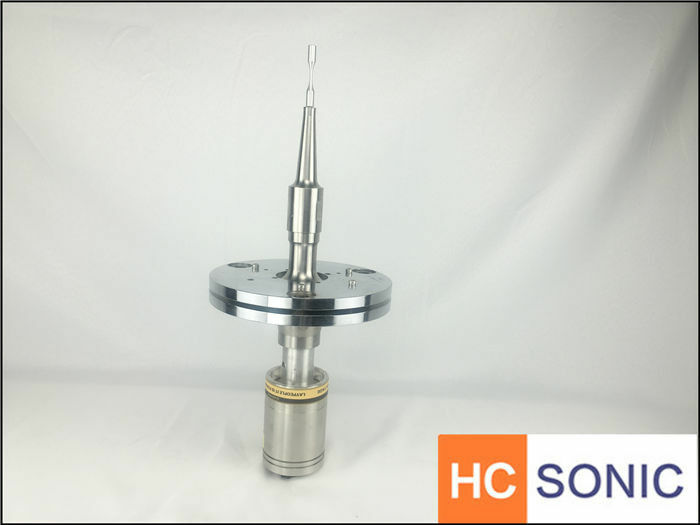 Specimens are stimulated to resonance vibrations at ultrasonic frequency, where the high frequency allows collecting lifetime data of up to 1010 cycles and measuring crack propagation rates down to 10−12 m per cycle within reasonable testing times. New capabilities and methods of ultrasonic testing and outstanding results obtained since the year 1999 are reviewed. Ultrasonic tests at load ratios other than R = −1, variable amplitude tests, cyclic torsion tests and methods for in situ observation of fatigue damage are described. Advances in testing at very high temperatures or in corrosive environments and experiments with other than bulk metallic materials are summarized. Fundamental studies with copper and duplex steel became possible and allowed new insights into the process of very high cycle fatigue damage. Higher cyclic strength of mild steels measured at ultrasonic frequency because of plastic strain rate effects are described. High‐strength steels and high‐alloy steels are less prone to frequency influences. Environmental effects that can lead to prolonged lifetimes in some aluminium alloys and possible frequency effects in titanium and nickel and their alloys are reviewed.